Location: Viroinval, province of Namur, Belgium. 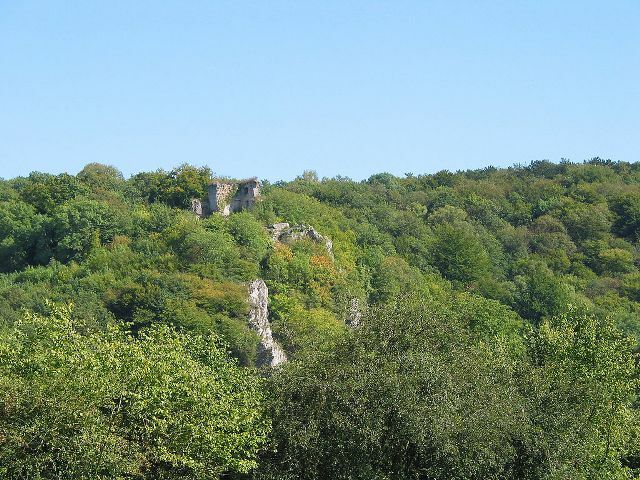 Notes: Hauteroche Castle (French: Château de Hauteroche) is a ruined 14th-century castle, destroyed after a siege in 1554, in the village of Dourbes in the municipality of Viroinval, province of Namur, Belgium. The castle site was scientifically excavated between 1976 and 2002.